Starting a business is exciting, but certain details about it can be overwhelming, such as choosing a bank. 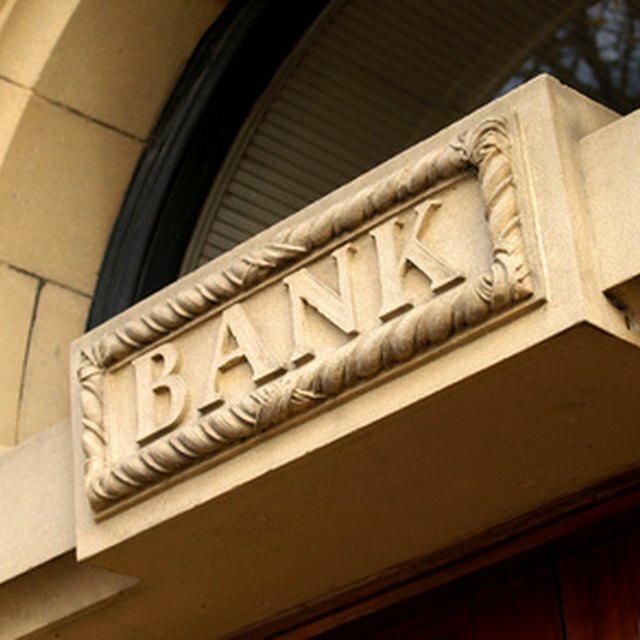 With many banks to choose from, you may not know which one would be best for your business. As you begin your search to find the best bank for your small business, you may want to consider the size. Bigger banks aren't always best. Think about your business needs and what would make you most comfortable. Large banks have many resources and can have more options. A smaller bank is more accustomed to local market conditions and will possibly be more apt to work with you, rather than going solely by numbers if you need a loan. Your best option is to talk with a large and small bank and see what they can offer you. A bank's size is not a one-size-fits-all for businesses. While you're looking for a bank, it's also best to think of the services you need. Make sure the bank you are thinking of choosing has the minimum services such as a checking account, debit or credit card, deposit-only card, savings, employee checking accounts, checks and online business accounts. What Do You Need to Open a Business Bank Account? When you choose the bank, you want to make sure you go prepared to allow the process to run smoothly. You will need to bring identifying documents with you to confirm your identity for a business checking account. A government issued picture ID, such as a passport or driver's license. Since this is for a business account, you will need to bring your business license with you. Additionally, have your tax identification number handy. Some banks can have different guidelines to follow when opening a new account, so be sure to give the bank a quick call before walking in to ensure the above is all you need to bring. For your convenience, see if the bank you wish to go with has fees for using other automated teller machines (ATM). You may also want to look into the fees for having an account and the interest you can accumulate with savings. Location is something else to consider. Think of where you travel for business the most and make sure that bank is in the area you visit. Some people prefer internet banks, but you should be careful with them. Always make sure they are legitimate by checking with the better business bureau. Also, by going with an online bank, you won't get the business relationship that you would by going to a bank physically.